Are you looking for a breathtaking arrangement for an event? Luckily, you are in the right place! 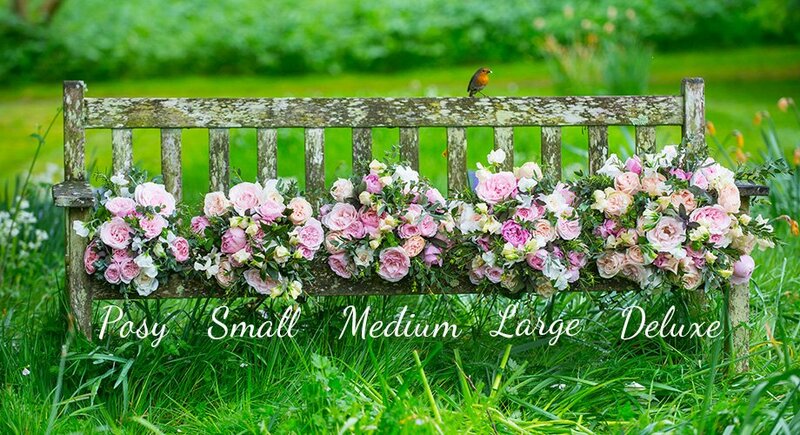 Our team of expert florists can create entirely bespoke arrangements for you.